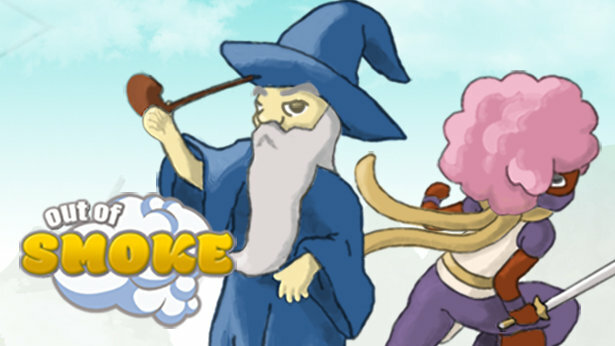 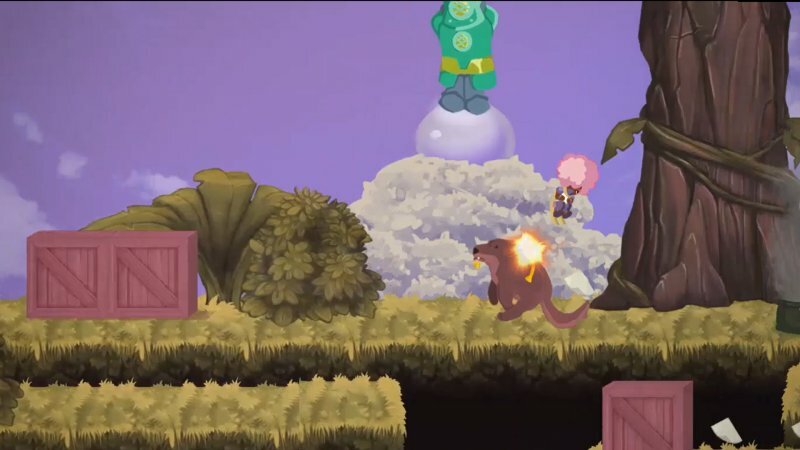 Out of Smoke is a platformer game with 90's feel. 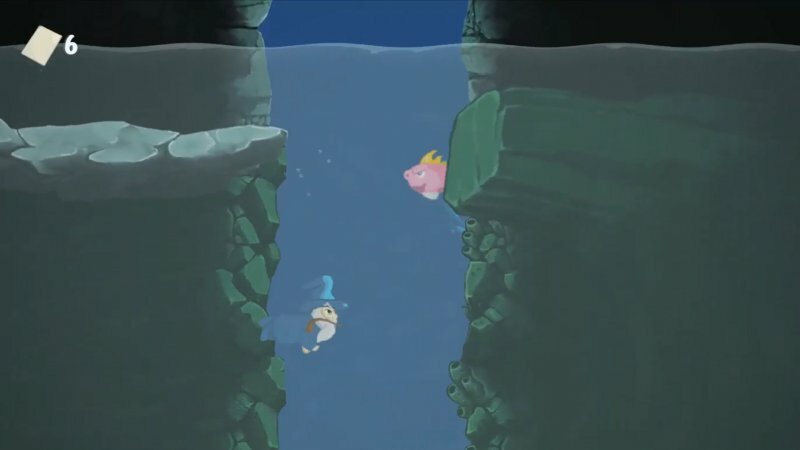 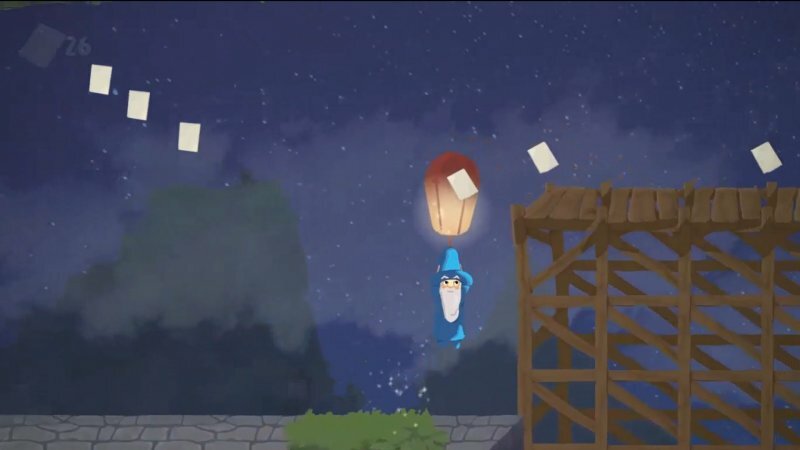 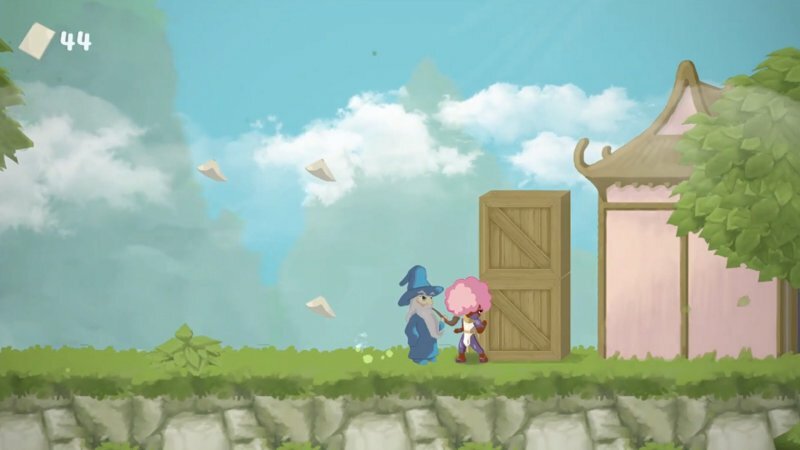 Players must clear the levels using two characters: the smoke wizard Eneen can fly by creating a bird and attack with bats. 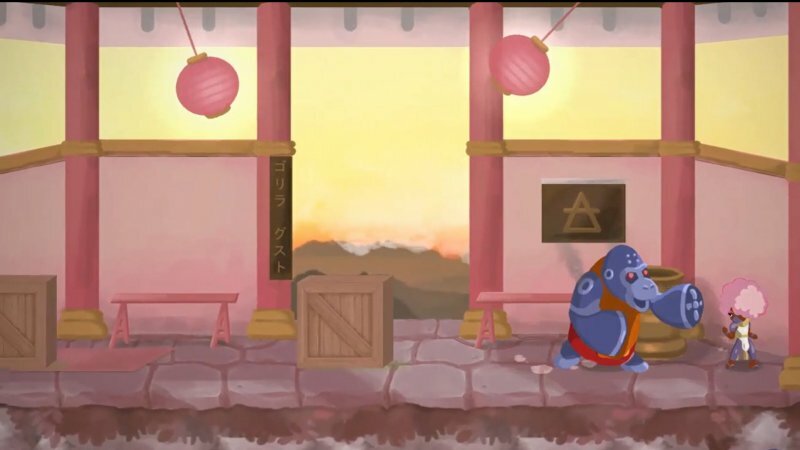 The ninja girl Rae is more fast and can attack with her katana.